A book about love, healing and the flow of life. Feeling the desire for change is the starting point of a conscious shift in your life. Perhaps you have a general sense of discontent, or you have become aware of something specific that is not as it should be. You have realized that something could be better. With this belief, you have opened up a space to grow into, as if you have suddenly discovered a window and become aware of life outside where new possibilities await. Whether you are grappling with physical, mental, emotional or spiritual issues, this book will guide you through the steps of examining your life, healing wounds and transforming situations while discovering an increase in love and joy in your life experiences. 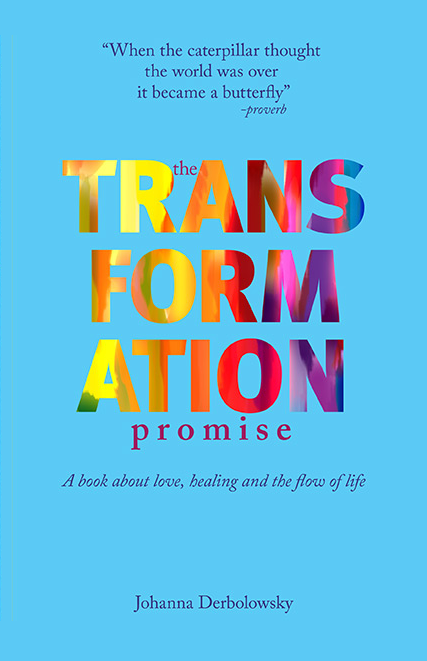 If I had to pick just one Self Healing Book, The Transformation Promise would be it!